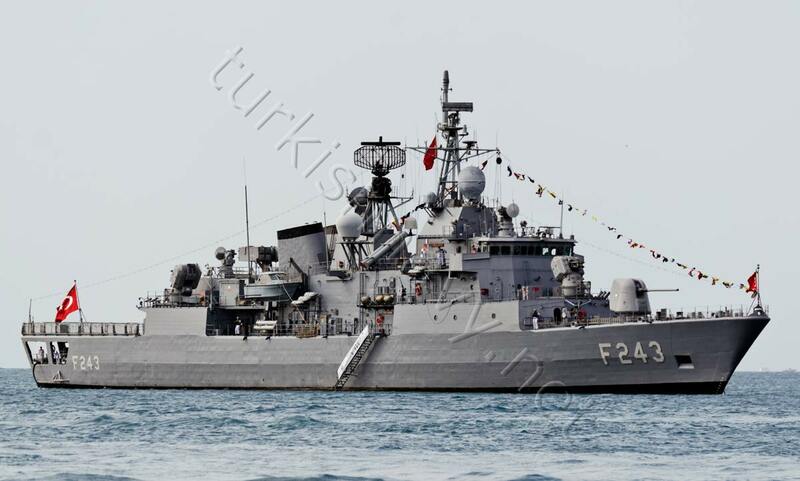 This year F-243 TCG Yıldırım, F-244 TCG Barbaros and F-495 TCG Gediz were in Istanbul to commemorate the 91th anniversary of the victory in the Battle of Dumlupınar, the final battle in the Turkish War of Independence in 1922. 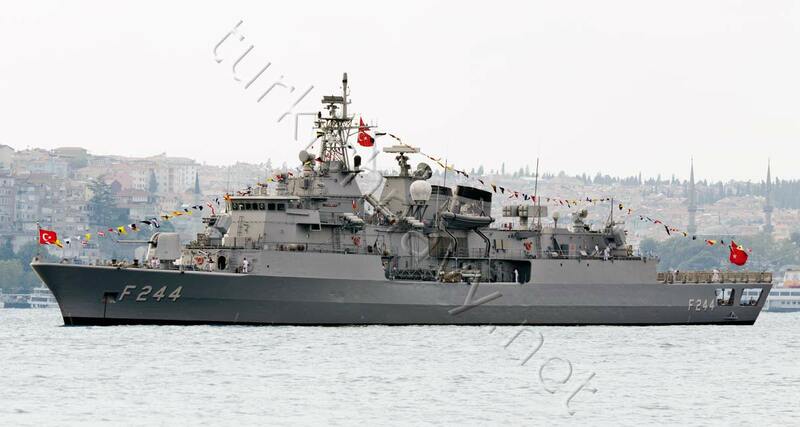 All the ships were open to the public and for me the highlight was the CIC of the TCG Gediz. 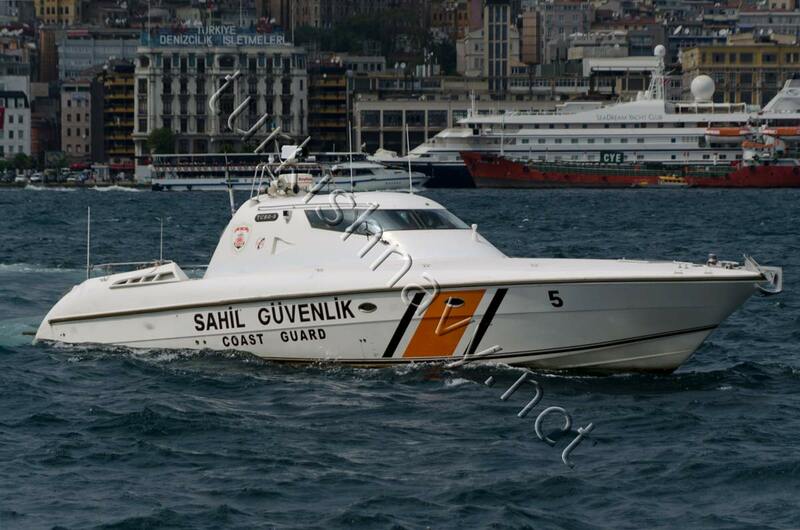 Turkish Coast Guard vessels TCSG-5 and TCSG-312 also took part in the celebrations. I was also able to take the photo of another coast guard vessel. The pedestal at the end of the cabin is similar to the pedestal on P-141 TCG Yunus-1 and P-142 TCG Yunus-2 in Turkish Navy service. 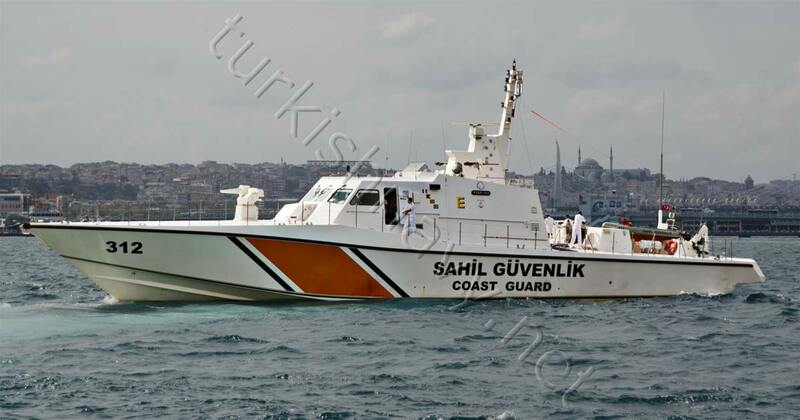 This pedestal is a clear indicator the Turkish Coast Guard will install remote-controlled machine gun platform STAMP on these vessels.